Property Information Exchange Ltd (PIE), creator of the market-leading brands poweredbypie and Brighter Law, has merged with PSG Connect Ltd (PSG) to create the number one provider of legal services for the residential conveyancing industry. 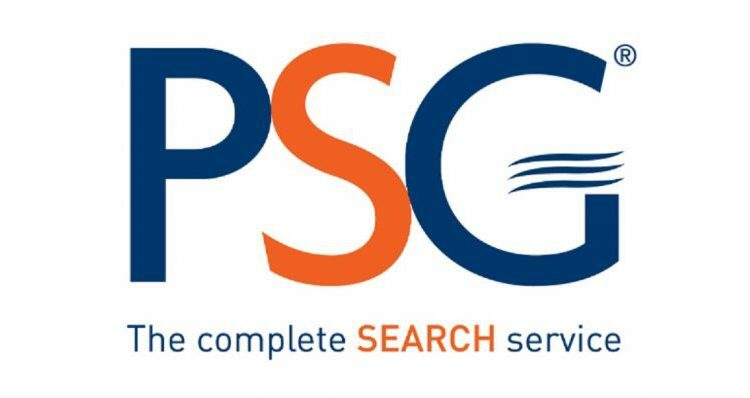 Richard Dawson, PSG Managing Director added, “It was incredibly important to find the best fit for PSG, a company that shares our ethos and one that would support our future plans. In David and the team at PIE we have found a like-minded partner with which to grow. PIE is a market leading provider of technology solutions for the conveyancing sector. The collaboration of the two businesses will result in a significant benefit to all our clients in terms of customer service, delivery and innovative technology”. The combined companies will build on their shared values of customer support and excellent products to provide an unrivalled service to their clients. Bringing together the best people, the latest technology and over 30 years of experience in the industry, the merged businesses look set to lead the way in the legal services marketplace.